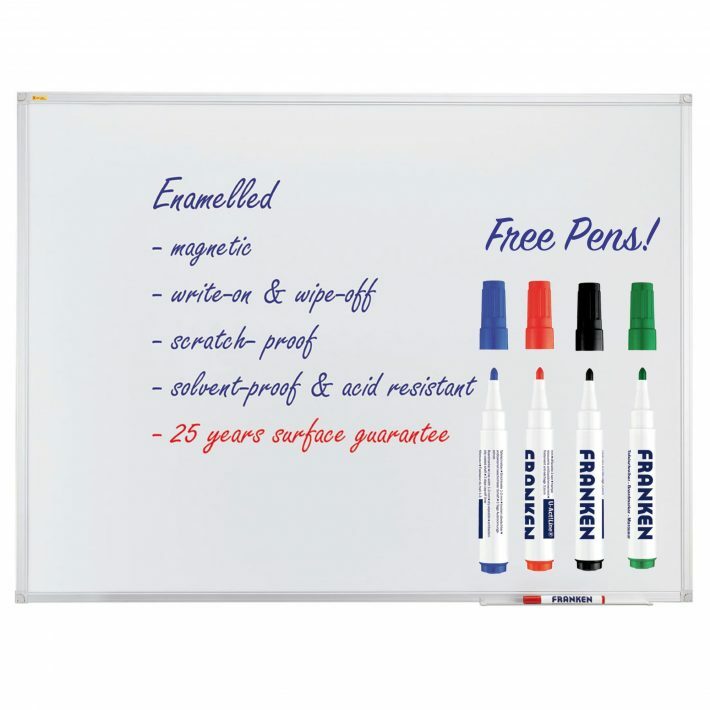 The home of noticeboards, whiteboards and anything else you need for displaying information. 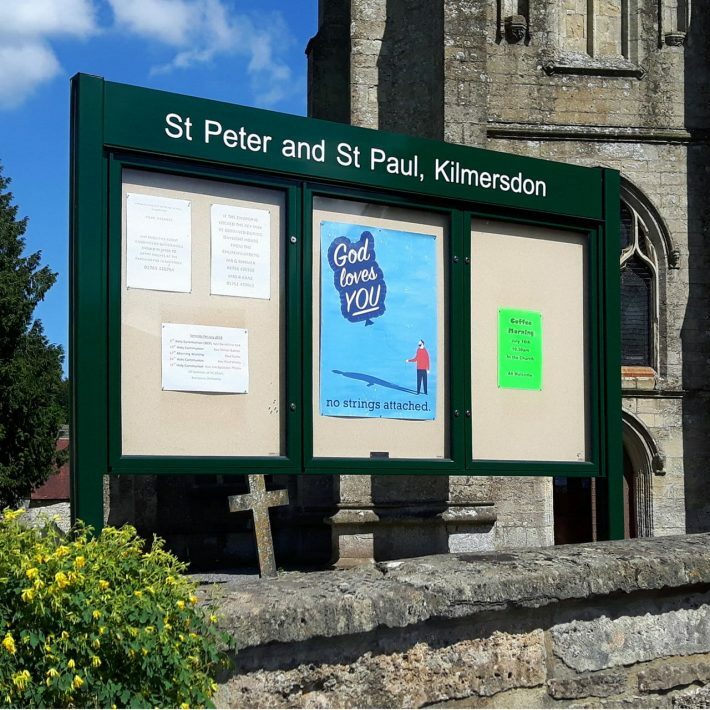 Our outdoor noticeboards can be installed on a wall, posts or rails. 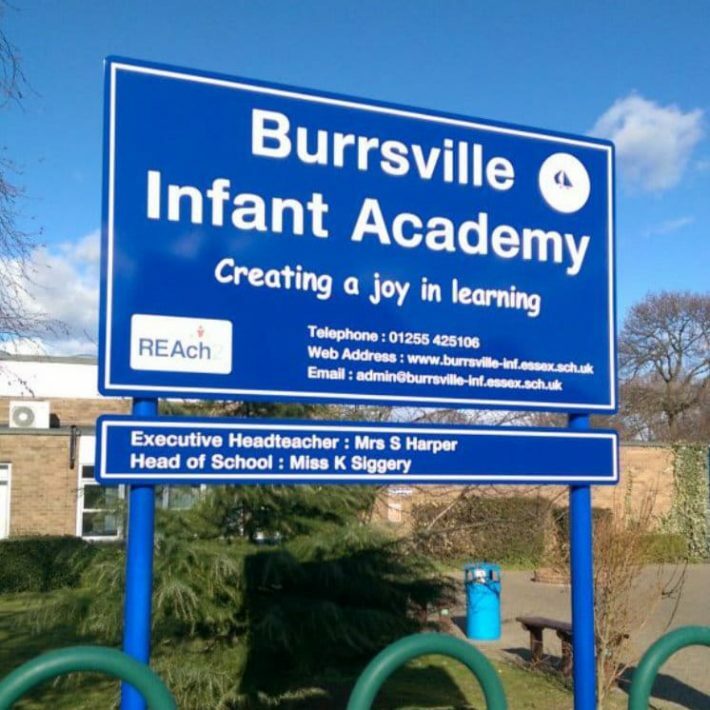 Our outdoor noticeboards are made in the UK and most have a 5 year guarantee giving you peace of mind. 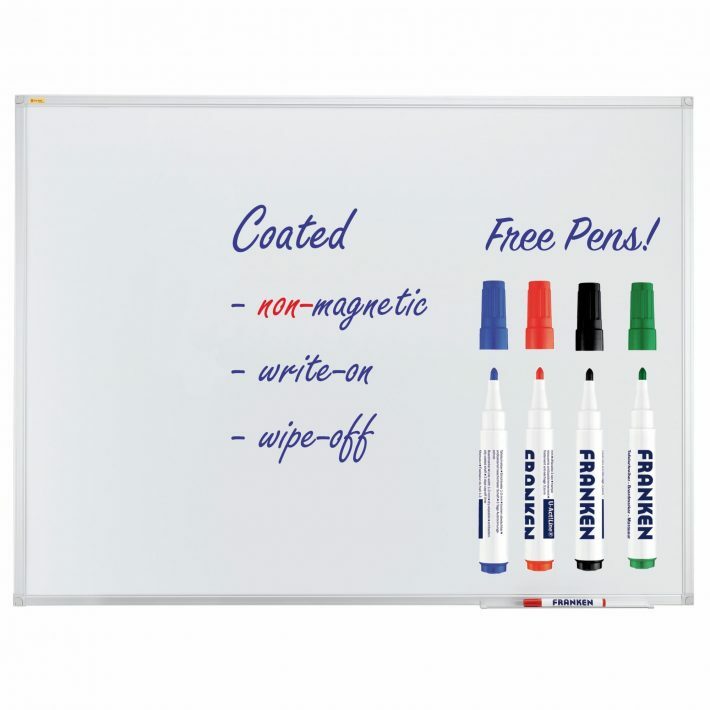 Our whiteboards, you can choose from either a non-magnetic dry wipe noticeboard or a magnetic whiteboard. If you select one of the VES whiteboards, there’s up to 25 year guarantee and we’ll even throw in the first set of dry wipe pens for you. So, why buy from Noticeboards Online? We’re a small family business and customer service is our main priority. 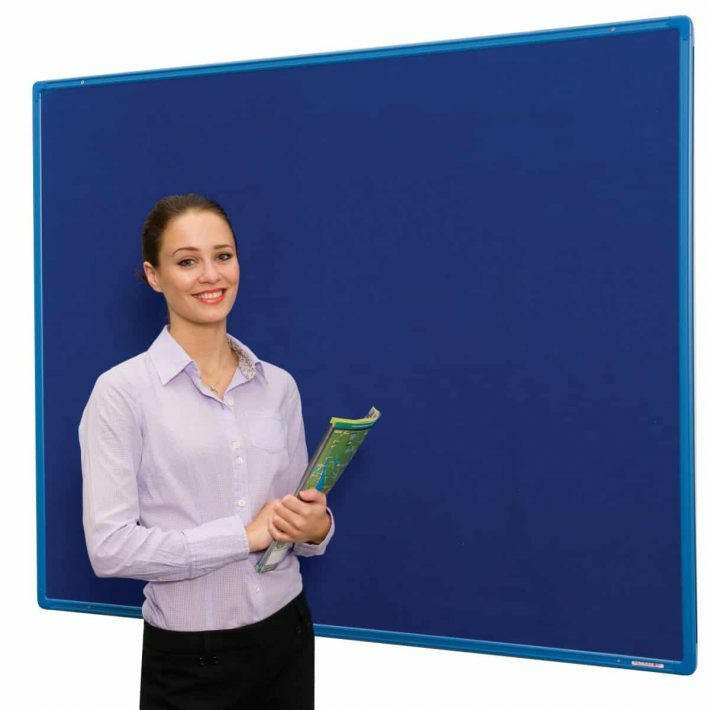 We have teamed up with the UK’s leading manufacturers of whiteboards and notice boards to bring you only the best products at the best prices. 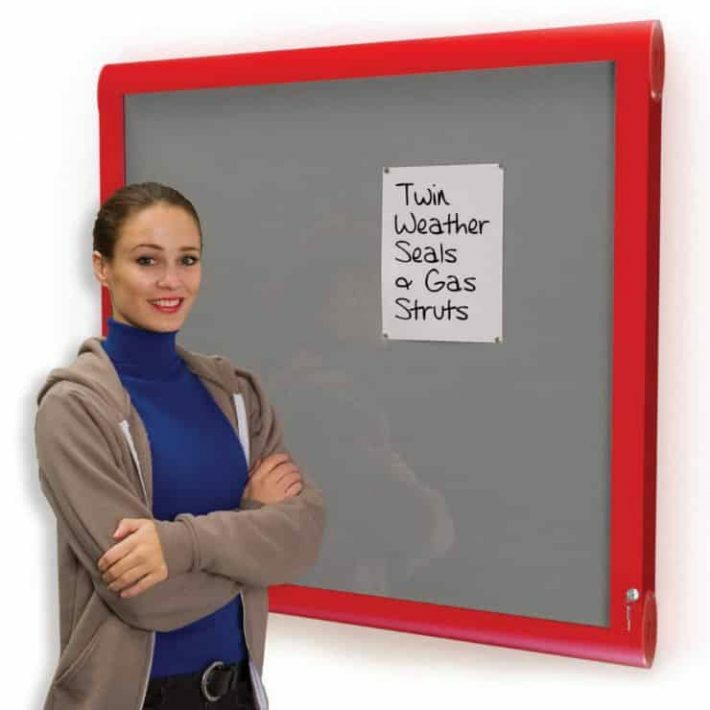 Take our Flame Resistant Noticeboards for example, we don’t sell the cheap ones that are only part certified. 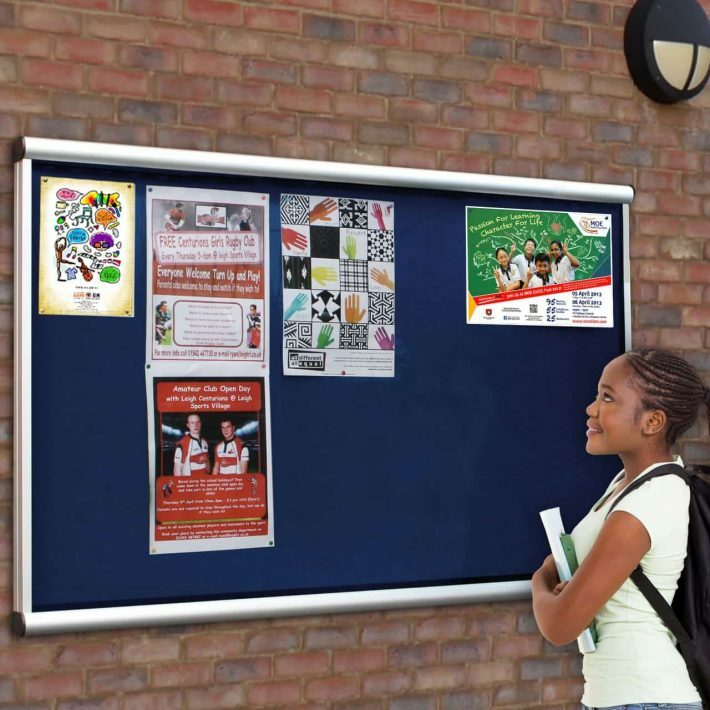 All our fire rated noticeboards are fully fire rated and comply with the latest regulations. 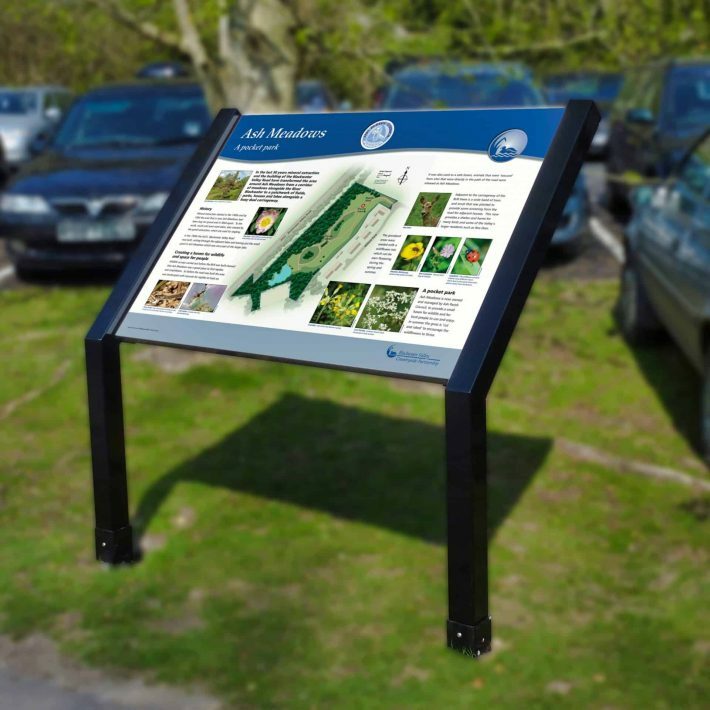 Our outdoor noticeboards are designed to withstand the worst of the British weather. Even the lower price products have a double weather seal to prevent your notices from getting damaged in the rain, snow or storms. 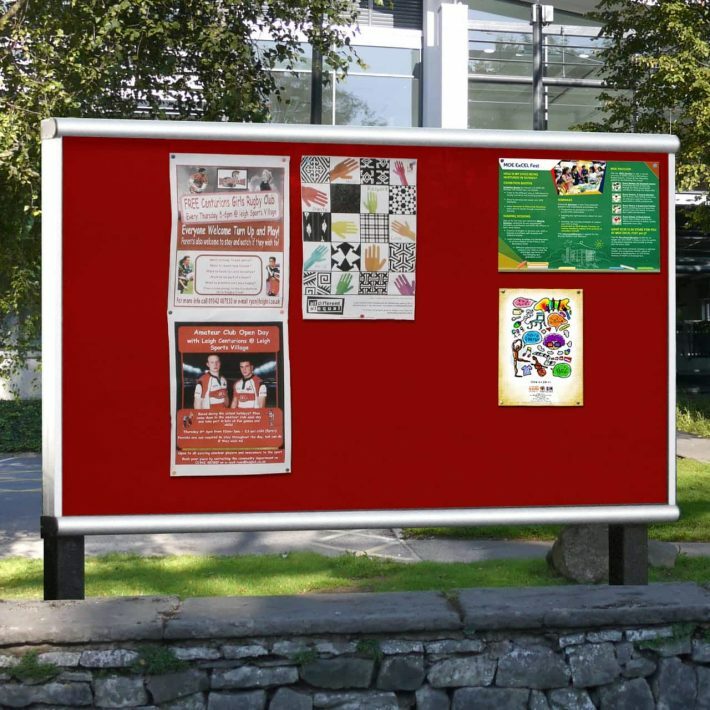 Take a look at the outdoor Scroll noticeboards with a header – they have a 5 year guarantee and we take care of all the header printing and we can even install it for you.